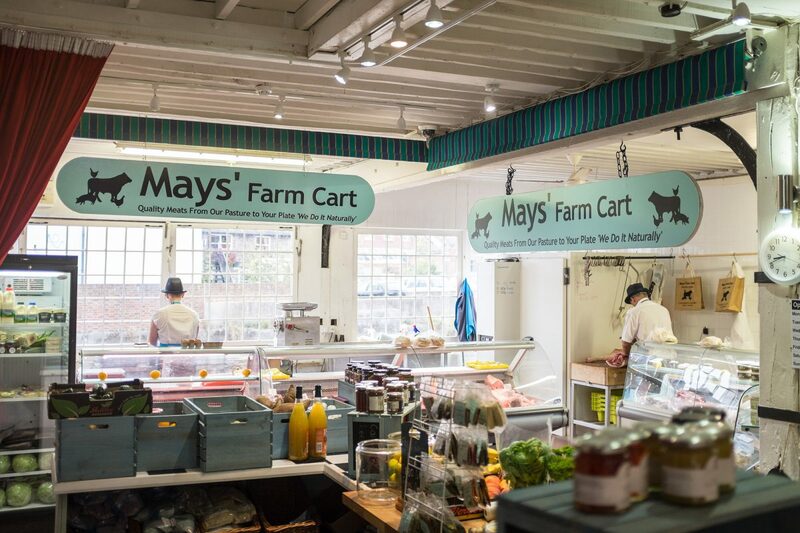 Mays’ Farm Cart are a thriving local family run butcher. 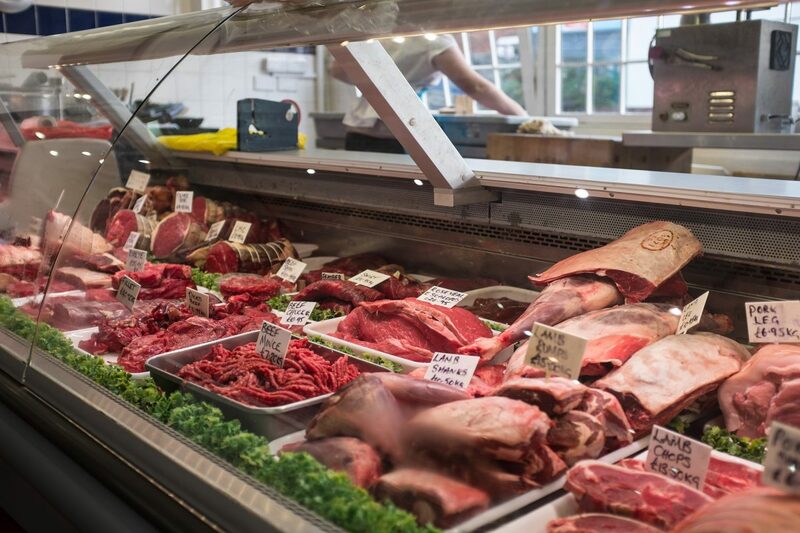 All their produce is sourced locally and most of the grass fed beef and free range pork are from their own farm just a few miles outside of Lewes. 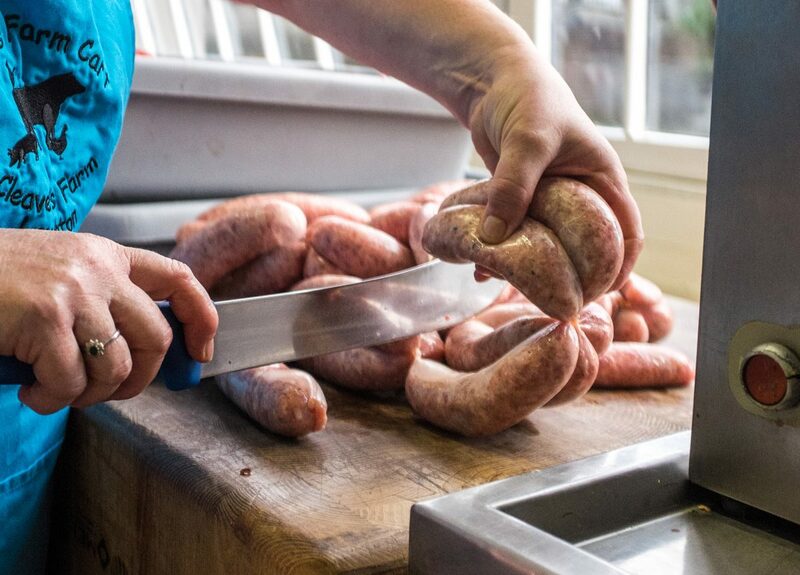 Their motto of ‘Quality Meats from Our Pasture to Your Plate – “We Do It Naturally”’ speaks volumes and they won Best Local Producer of the Year – Lewes Fatstock Awards 2015. 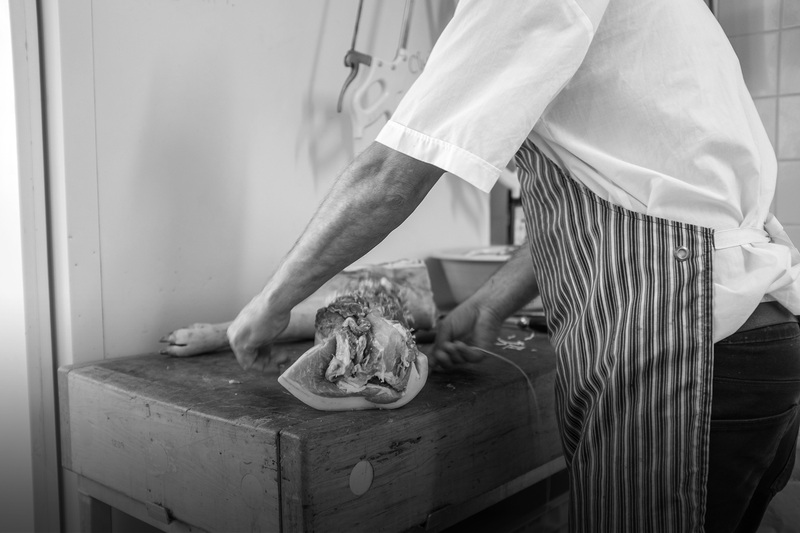 They were also nominated for ‘Sussex Butcher of the Year’ for the Sussex Food & Drink Awards 2017.